A wrought iron front entry door is a great way to add character to any new or existing home. In addition to adding sophistication and beauty to your entry, iron doors are also extremely durable and easy to maintain, making them an excellent choice for any home. For your added convenience and peace of mind, we have a professional installation crew, in-house, to ensure that your iron doors are proper fitted and provide you with years of durability and performance. Just place your order and our experienced team will deliver and install your wrought iron doors at no extra cost! Hassle-free, replacement has never been easier or looked better! Contact us today, and see for yourself why Jemison Window and Door has earned a reputation as the place to find high quality wrought iron doors at the best prices. We appreciate the opportunity to serve you! 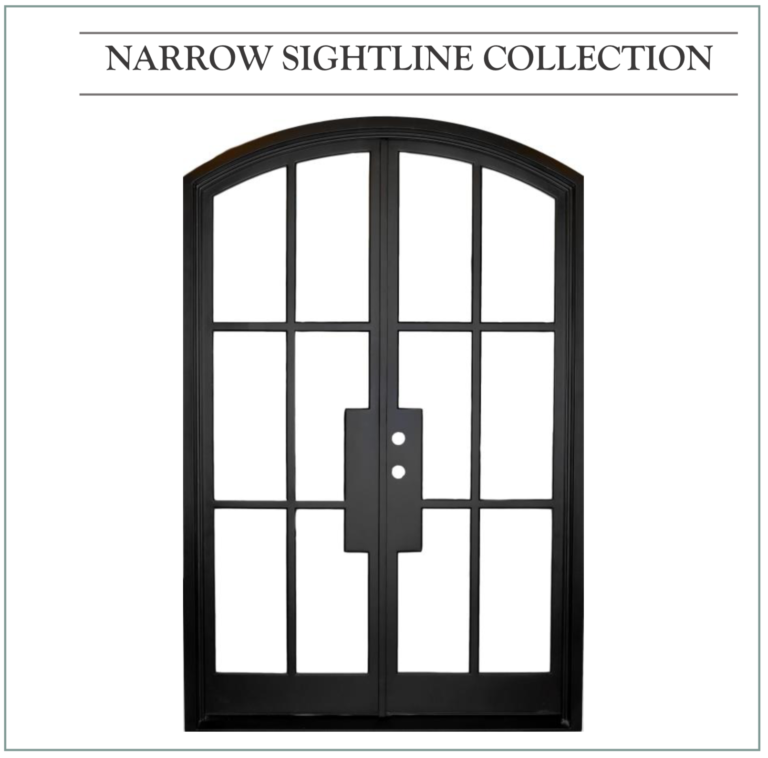 Whether you are looking to add a touch of elegance to your existing entryway or are searching for quality iron doors at excellent prices for your new home construction, Jemison Window and Door has your solution! 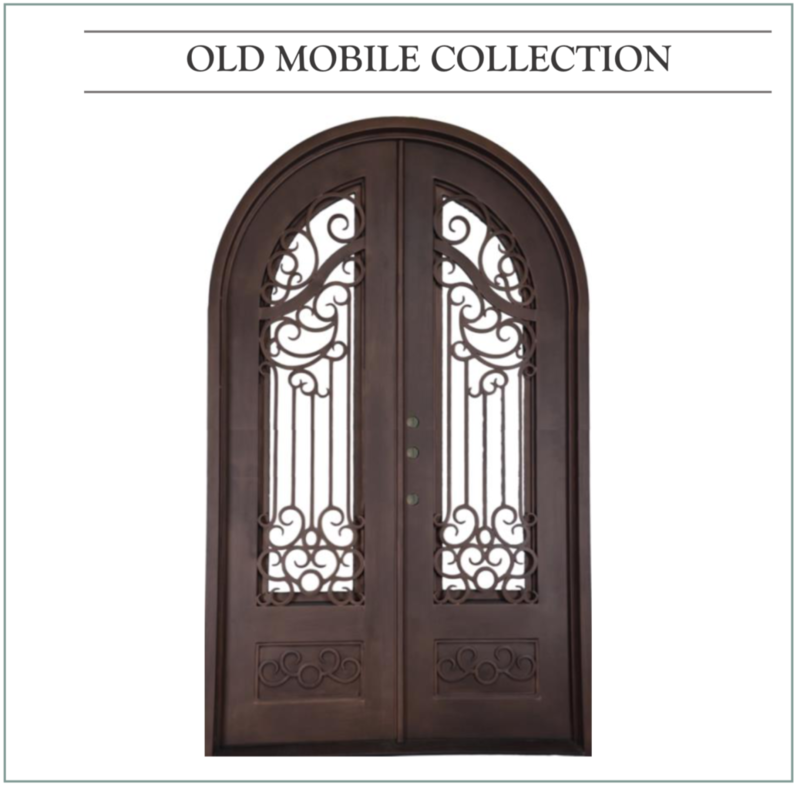 We pride ourselves in being the only stocking dealer of wrought iron front entry doors on the Gulf Coast, and we are pleased to offer over 100 iron doors doors in stock and ready to ship! Not only do we havethe largest selection of wrought iron doors, but Jemison’s genuinely has the lowest prices anywhere in the Southeast; which means enhancing the beauty and value of your home is more affordable than ever! Stop by our showroom to take a look. We offer a variety of styles and options, so you’re sure to find the perfect wrought iron doors to compliment the style and aesthetic of your home. For an easy, hassle-free, replacement, our Jemison’s offers expert installation. Best prices in the country, over 100 doors in stock and on display!